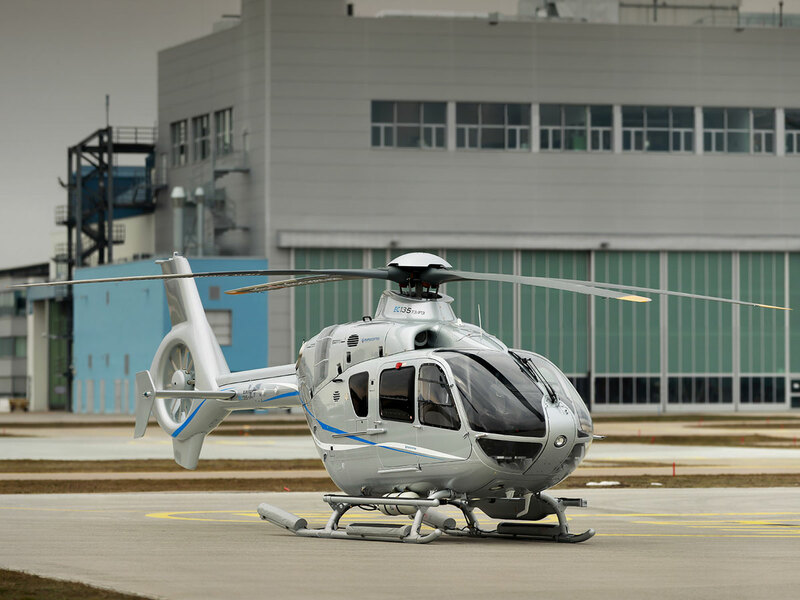 The EC135 is a machine that has been built to perform. 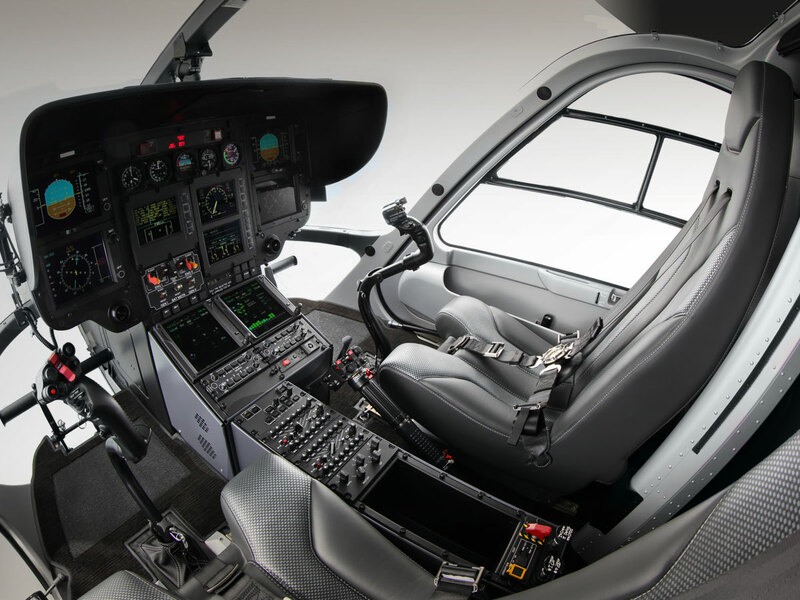 Whether utilized for guided tours or transporting executives to the next meeting this state-of-the-art aircraft promises safety and accessibility. 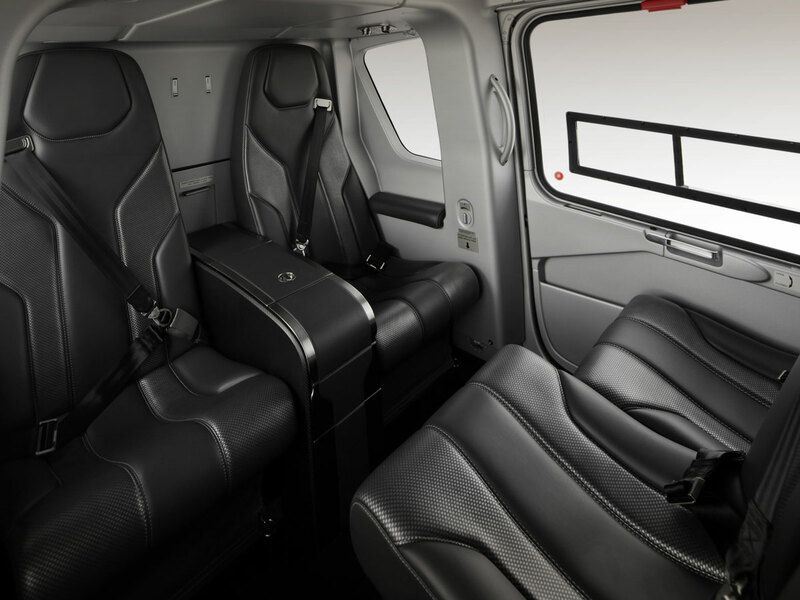 With a 7 passenger capacity, it’s sure to deliver you in safety and style.